See some senior Capstone projects here. Read the Senior contract here. Please review with your parent and or guardian all the parts of the contract. ●Forms of payment include: Personal Checks made payable to W.B. 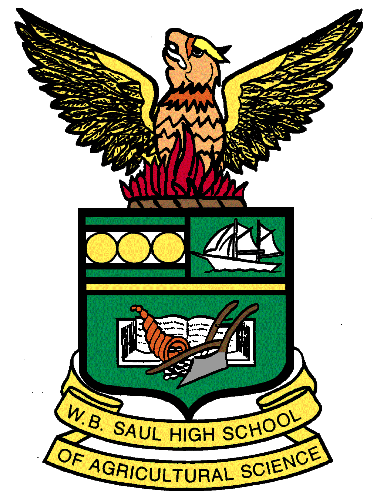 Saul Class of 2019, Money Orders, and cash. It is the student’s responsibility to make sure they retain the receipt until graduation. ●Dues can be paid on Monday and Thursday during advisory period to Mr. Schuler in A-27. You must have a hall pass from your advisor. Attendance/Lateness: Any student with excessive instances of absence and/or lateness will jeopardize their opportunity to attend graduation and/or the Senior Prom.